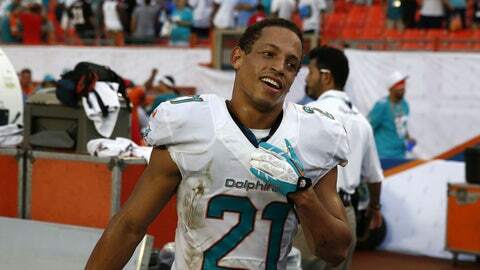 Brent Grimes has been slowed by a groin injury and was limited in practice, but he is probable to play against Buffalo on Sunday. DAVIE, Fla. — Miami Dolphins starting cornerbacks Brent Grimes and Nolan Carroll are probable for Sunday’s game at Buffalo. Both left last week’s game with injuries. Grimes has been bothered by a groin injury and was limited in practice Friday but said he’ll be able to play. Carroll is recovering from a knee injury but participated fully in practice.